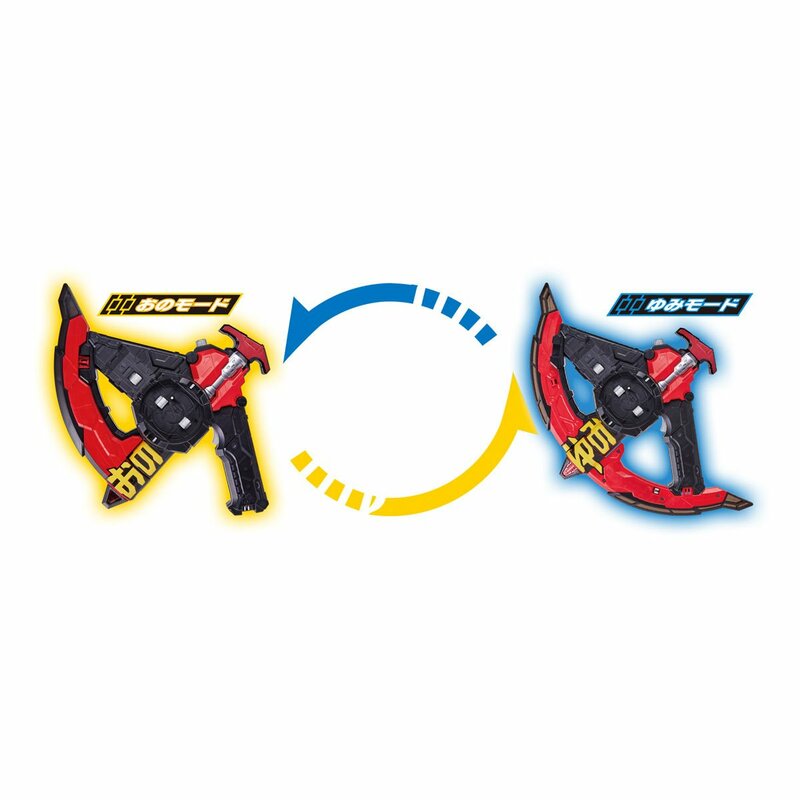 Kamen Rider Zi-O’s much-anticipated debut is right around the corner. 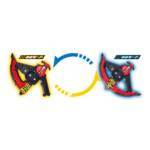 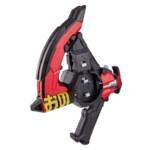 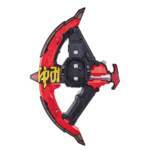 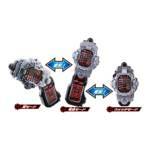 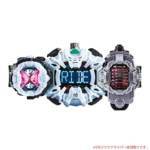 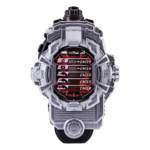 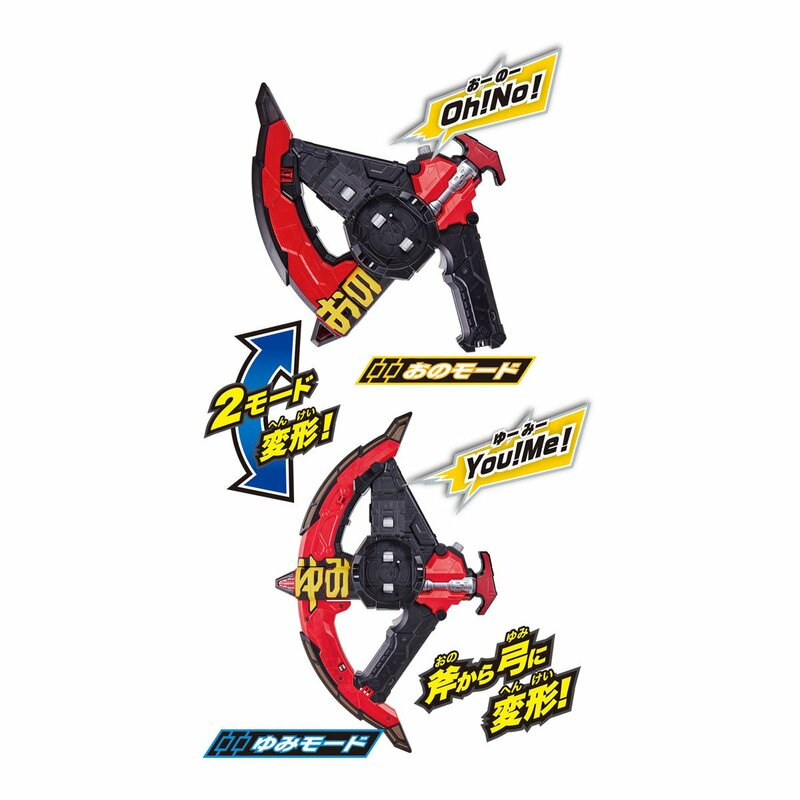 Of course, what would a Kamen Rider be without his trusty gadgets? 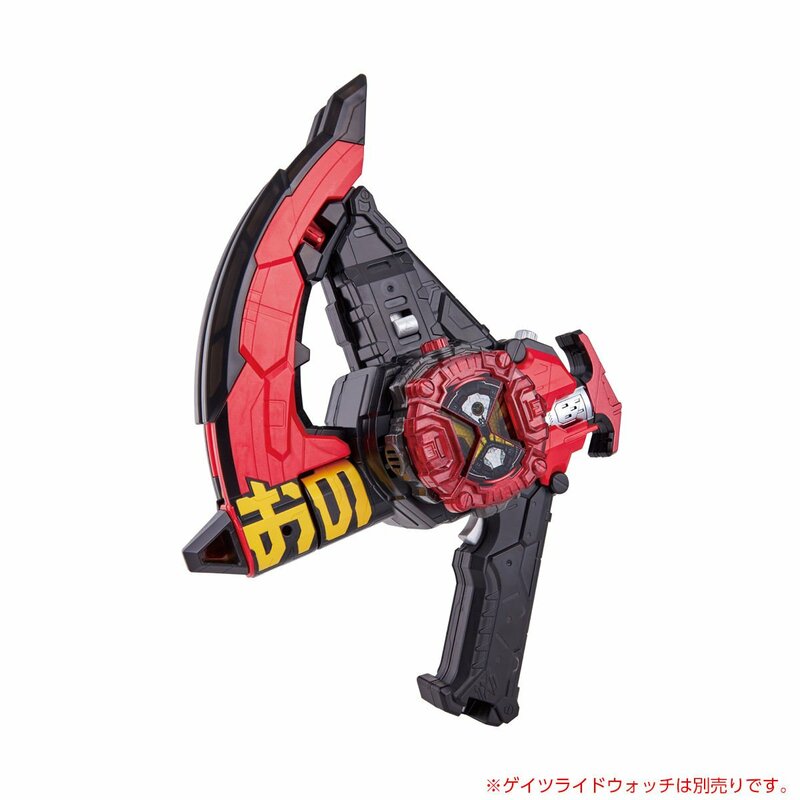 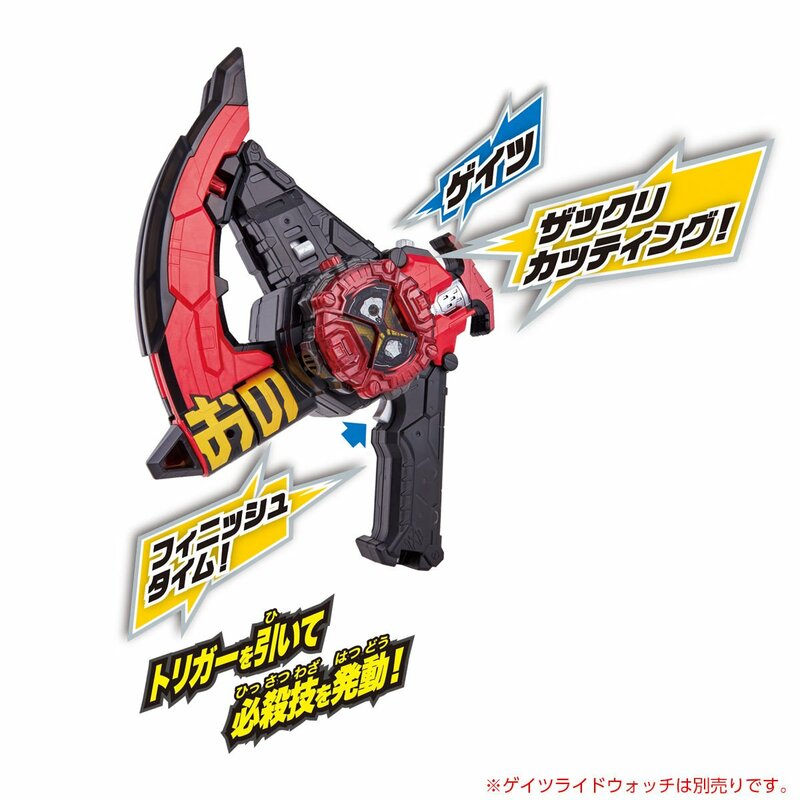 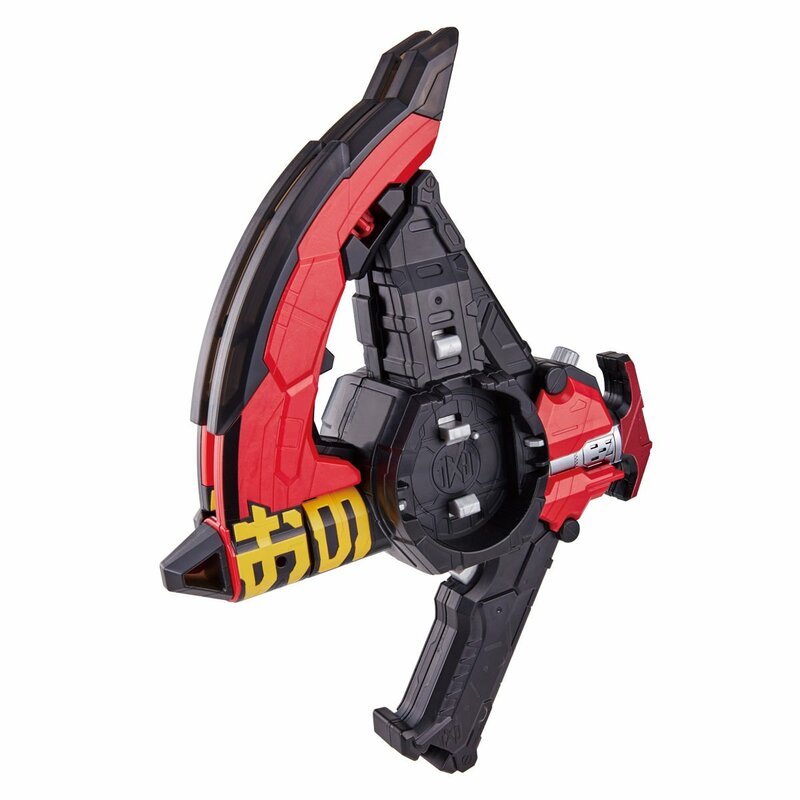 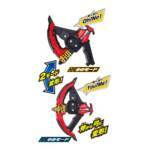 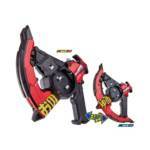 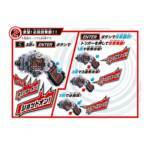 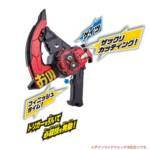 A plethora of new images were released today, showcasing the many weapons from Kamen Rider Zi-O. 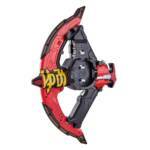 This latest batch of images gives us a good look at Kamen Rider Geiz’spersonal sidearm: The DX ZikanZax. 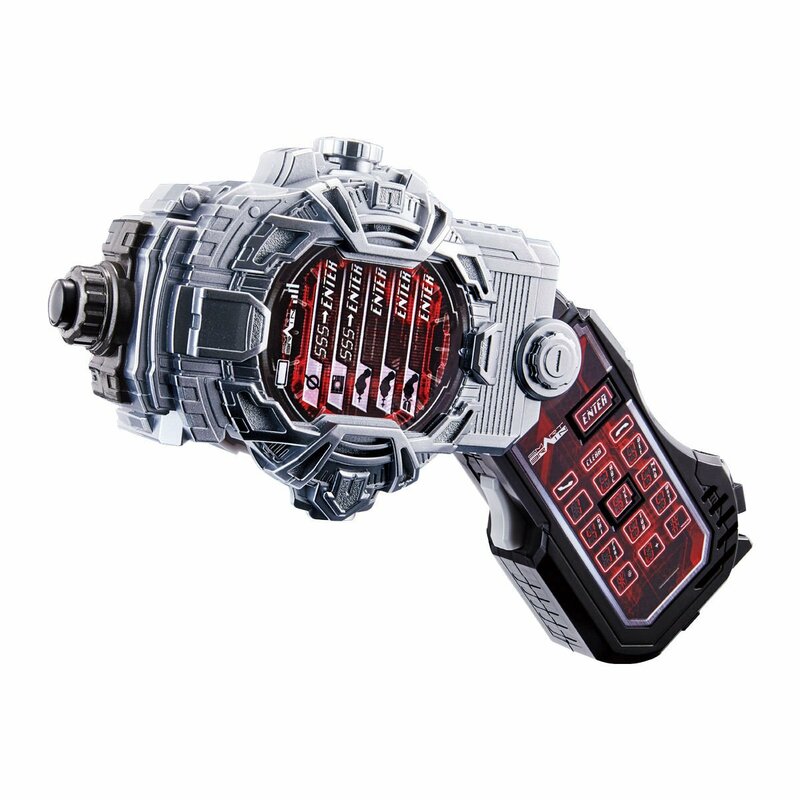 In addition, we have our first look at the DX Faiz Phone X including some pictures of how the roleplay toy will interact with the Jikan Driver itself. 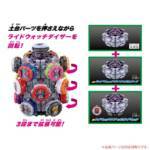 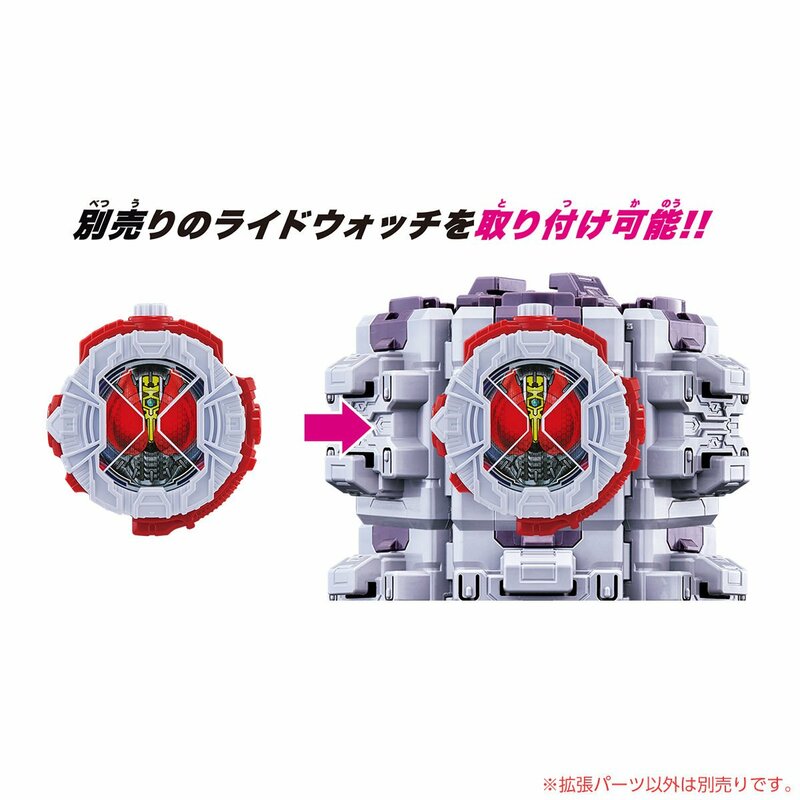 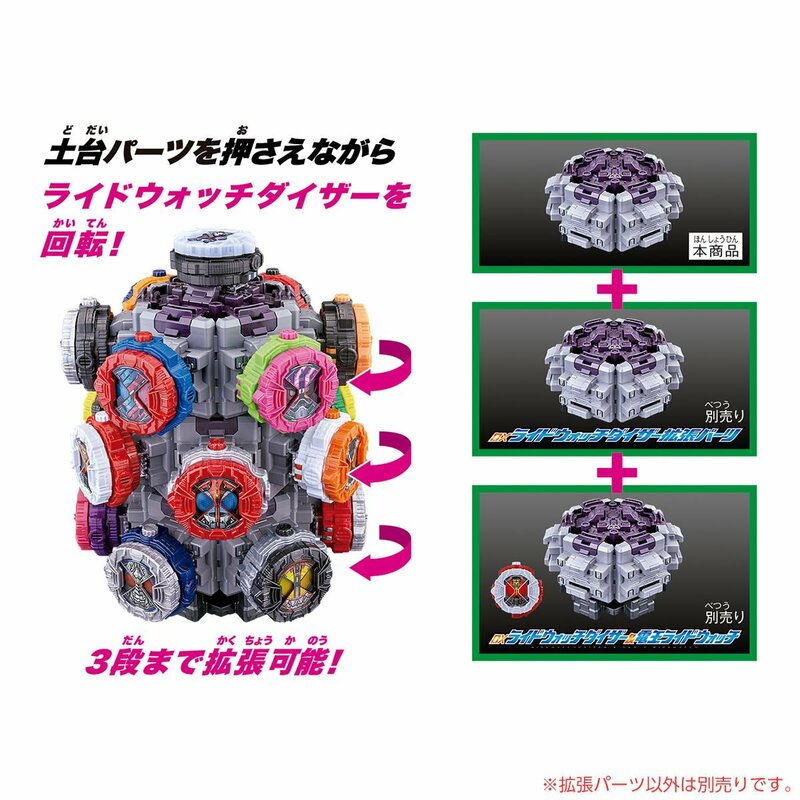 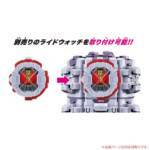 Check out the full images by making the jump, and as always stay tuned to Tokunation and we’ll bring you more updates as they become available. 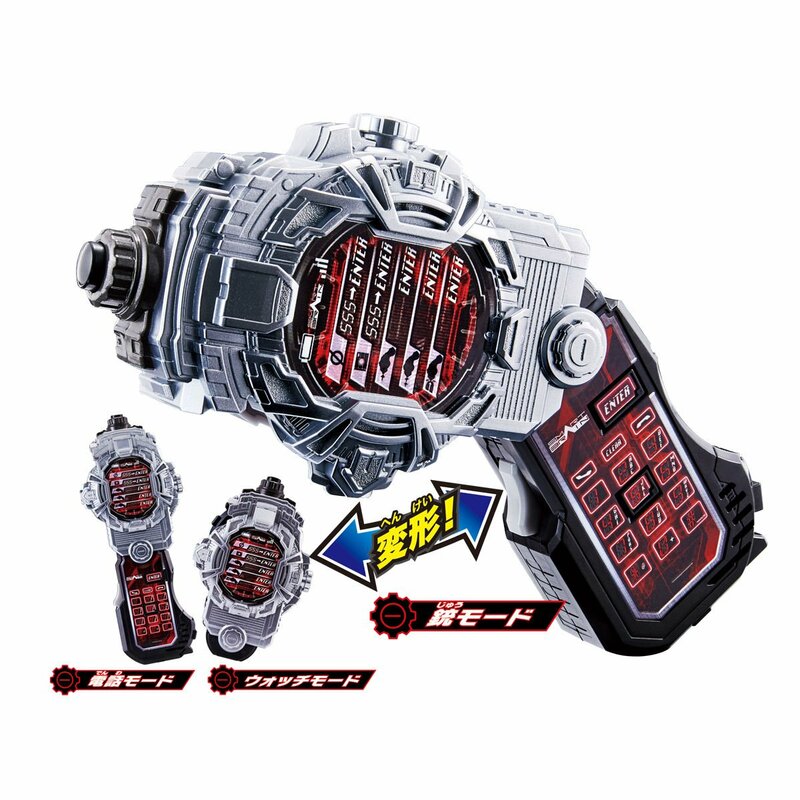 The Faiz Phone X buttons become touch screen. 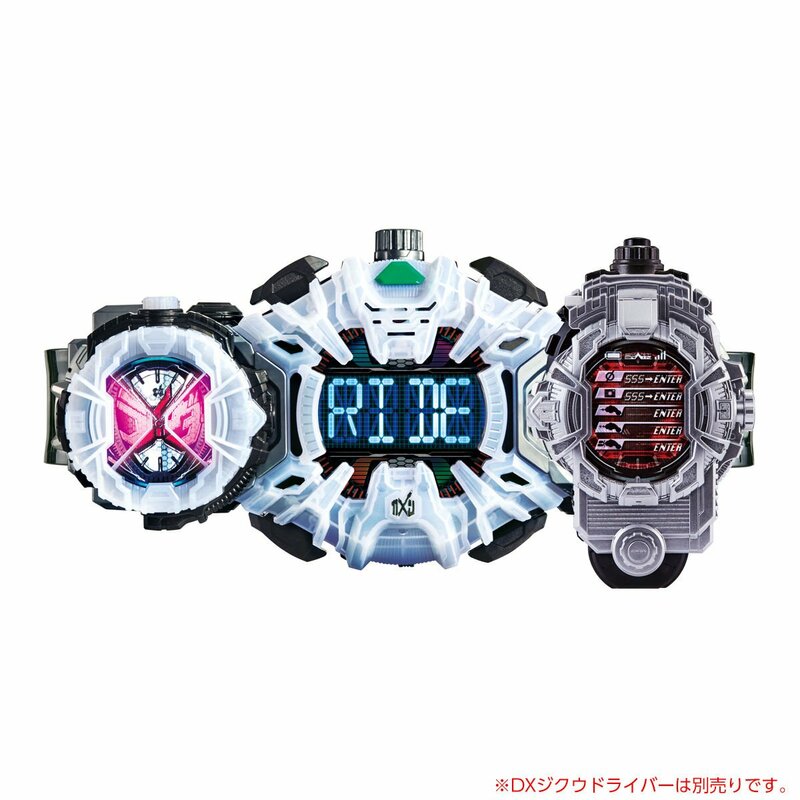 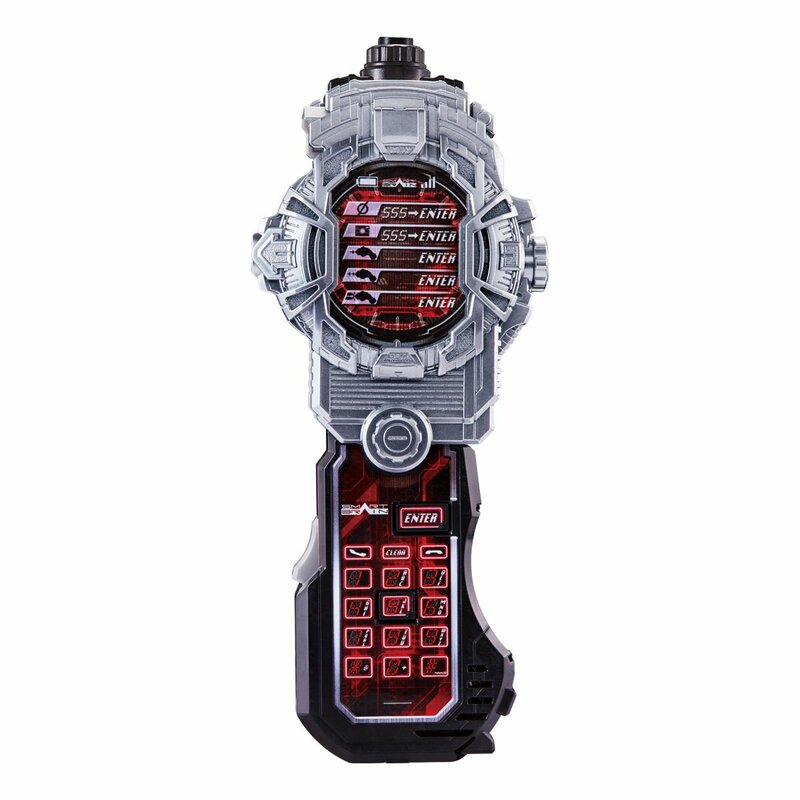 It will be really cool if Faiz Phone X are become personal weapon for Geiz Faiz Armor. 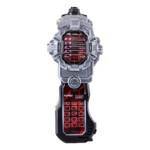 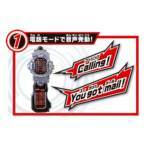 I'm not sure why, but the Faiz phone strikes me as the coolest roleplay toy so far. 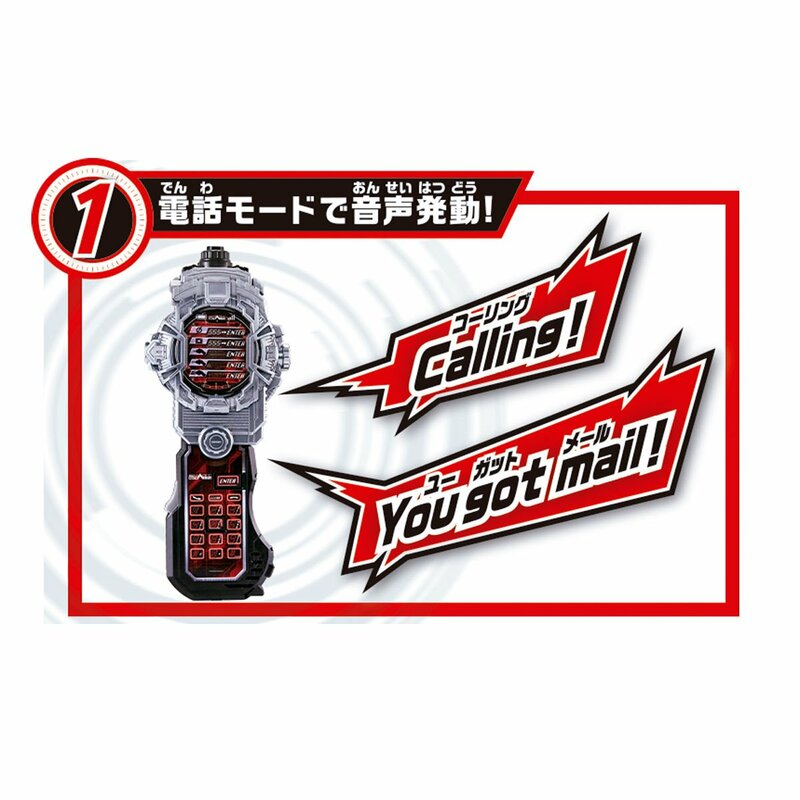 Maybe because it's genuinely relevant to the series for which it's a tribute?